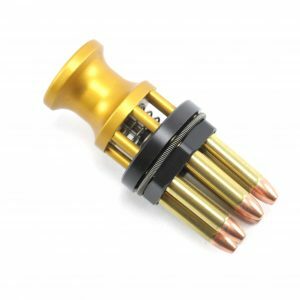 Announcing Speed Beez 22 Magnum speed loader system is the fastest and most efficient way to reload. Rev up your Ruger LCR revo today! Revolver shooting is fun reloading can be quick and easy our high tech break though design fits Ruger LCR 6 shot Magnum. 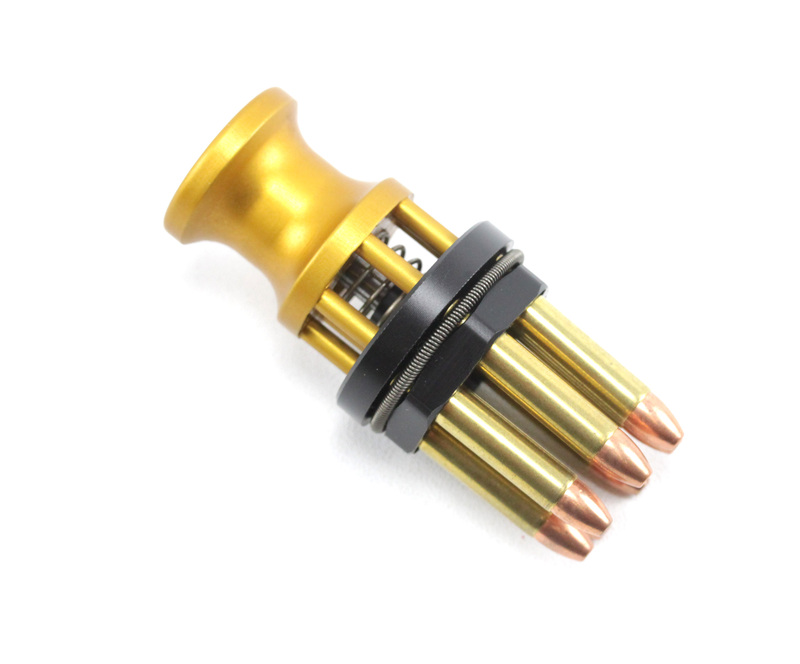 We have the 22 Magnum speedloader for you available for immediate shipment your revolver cylinders will thank you. Grab one today and discover what the buzz is about.